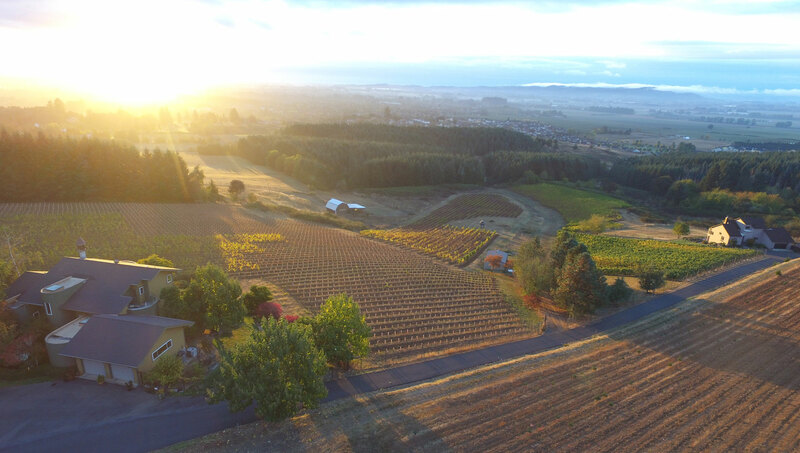 Roshni Vineyard is a small family owned boutique vineyard on the outskirts of McMinnville. 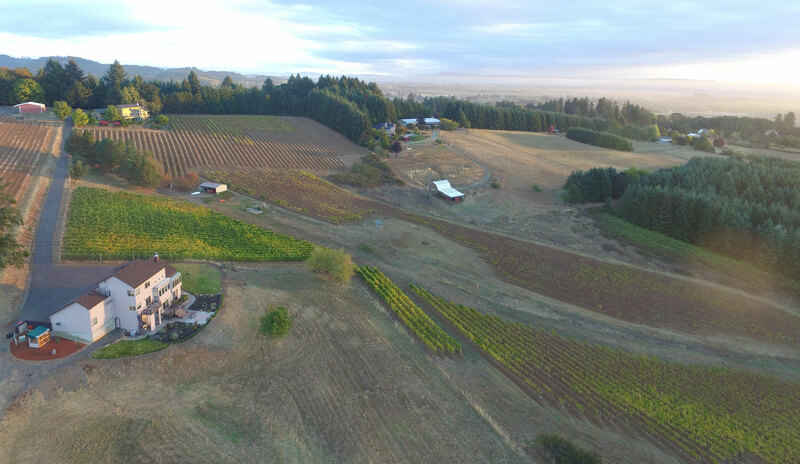 Sustainably farmed and LIVE certified, the wines made from these grapes have garnered great reviews and are an excellent portrayal of the McMinnville AVA. 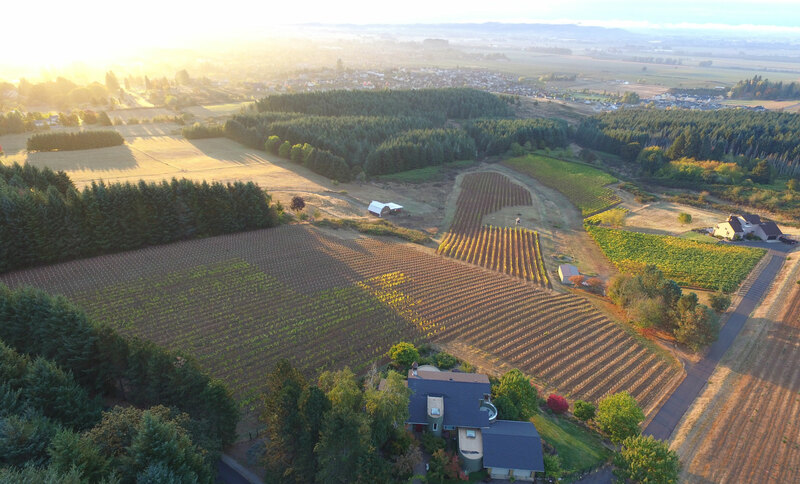 While much of the fruit is sold to other wineries, Roshin Vineyard does produce limited quantities of Pinot Noir and Rose under their own label. The winemaker is the esteemed Drew Voit. 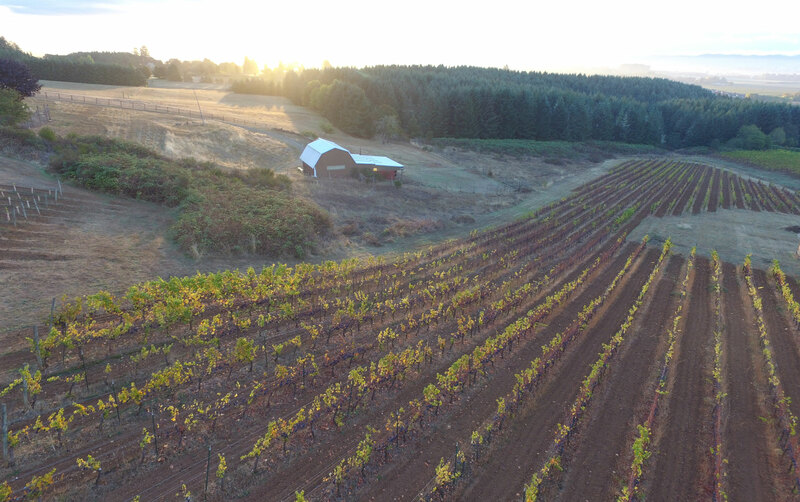 There is no tasting room, although wines are available for purchase on the Roshni Vineyard website.